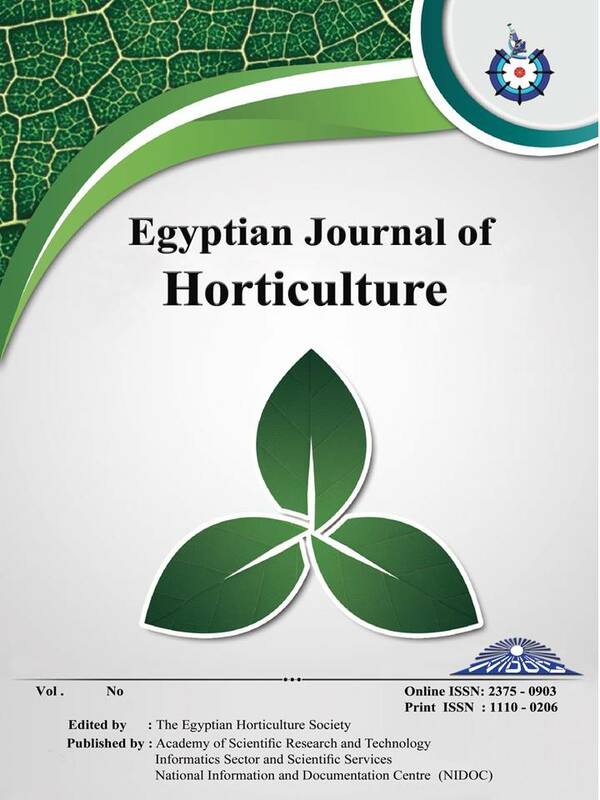 2Department of Horticulture, Faculty of Agriculture, New Valley University, Egypt. The main aim of the current study was to investigate the effect of yeast extract (YE) and glycinebetaine (GB) on mitigation of the low temperature stress in tomato plants cv. Basha 1077 F1 during the winter season. Sixteen treatments, four YE (0, 3, 6 and 9 g/L), four GB concentrations (0, 5, 10 and 15 mM) and their interaction, were applied and arranged in a randomized complete block design with a split plot arrangement with three replicates. The study results indicated that tomato plants positively responded to the foliar applications of YE and GB. It showed that increasing of foliar application of YE concentrations up to 9 g/l increased the vegetative traits (shoot fresh and dry weights, and root fresh and dry weights), yield traits (fruit weight, fruit weight per plant, total yield and marketable yield) and fruit quality traits (total sugars, TSS, vitamin C, carotenoids and lycopene content). Also, foliar application of GB at 5 mM significantly increased the vegetative growth, yield and fruit quality traits compared to the control and other GB treatments. Furthermore, foliar application of YE at 9 g/L along with foliar application of GB at 5 mM resulted in the highest values of the above mentioned traits. Moreover, this combination of treatments significantly increased the total chlorophyll content as well as peroxidase and catalase activity. The results of this study suggest use of YE and GB in commercial production of tomato where low temperature is likely.